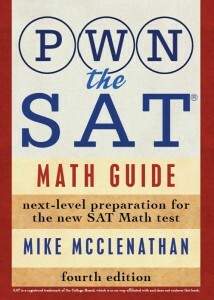 Did you take the November SAT? How’d you feel about it? If you took the November SAT, why not fill out this quick survey as an informal way to assess how hard it was compared to the released practice tests? Once you’ve answered the questions, you’ll be able to see how hard everyone else thought the test was. Those of you looking for something to stoke/assuage your fears about how the scoring table will turn out might find this useful; it’s a great way to see, at a glance, whether your impression of how hard reading, math, and writing were compared to the released practice tests matches everyone else’s. This survey is no longer accepting responses. You can see the results here. How’d you feel about the December SAT? No, it was based on whether the test felt easier, the same, or harder than College Board’s released practice tests. So the way to read this one is that most people thought the Reading was harder than the practice tests they’d taken, while Writing and Math felt about the same.